Well, I just watched Indiana Jones and the Kingdom of the Crystal Skull… I must say… I’m not sure what to think about it. I mean… leave it up to Spielberg and Lucas. They need to lay off the drugs. Hello everyone! Some of you may know that I am involved in a local Fantasy/Sci-Fi convention at Western Wyoming Community College. I am helping run it, I will have a booth, and I will also be presenting 2 or 3 panel discussion/hands-on stuff. Cross your fingers! 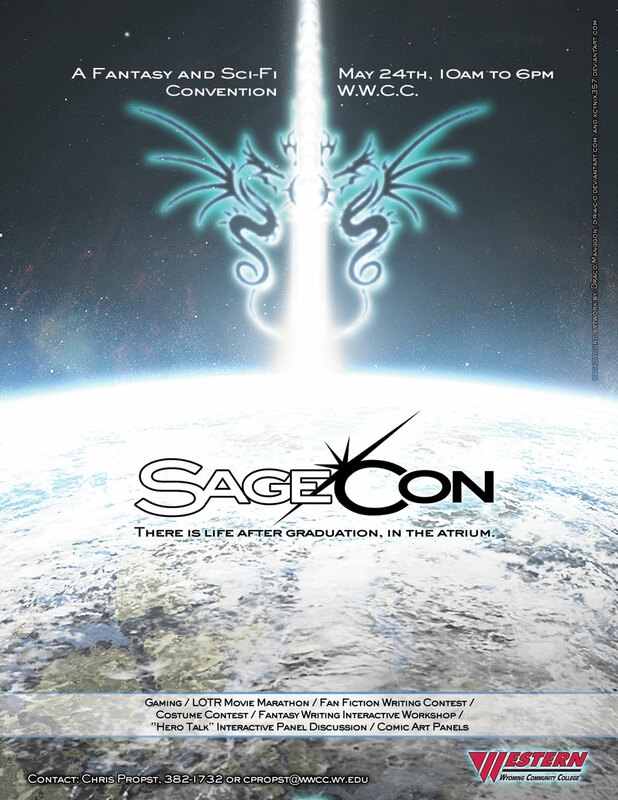 I just submitted the order to get some preview comic books printed in time for SageCon. I am not sure if they will be printed in time… If they don’t, I’ll be a sad panda.. The preview comic is a 7-page preview of Nemesis. The 8th page is basically a “to be continued” page, but still contains original artwork for page 8. Kinda cool huh? Well, I think so. hehe. Anyway, below is the logo for the comic book. I think I am going to stick with the same font for future books, but I’m not sure yet. Enjoy!